Prepare to be transfixed by the opening shot in The Messenger, a new documentary about songbird declines. A Black-throated Blue Warbler, closer than you’ve ever seen one, flies in slow motion against a black background. Slo-mo can make anything look graceful (even creatures as clumsy as Hollywood actors) so just imagine what it does for a warbler in full breeding glory. It’s the most beautiful footage of a bird in flight I’ve ever seen. The filmmakers are not stingy with it, either—similar shots crop up throughout the film, like palate cleansers between longer scenes. 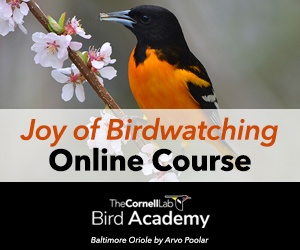 You’ll see Baltimore Orioles, Indigo Buntings, a group of Magnolia Warblers, a catbird, a robin against the moon, and more. They’re reminders of the film’s premise: that songbirds travel across the globe, carrying messages about environmental health. 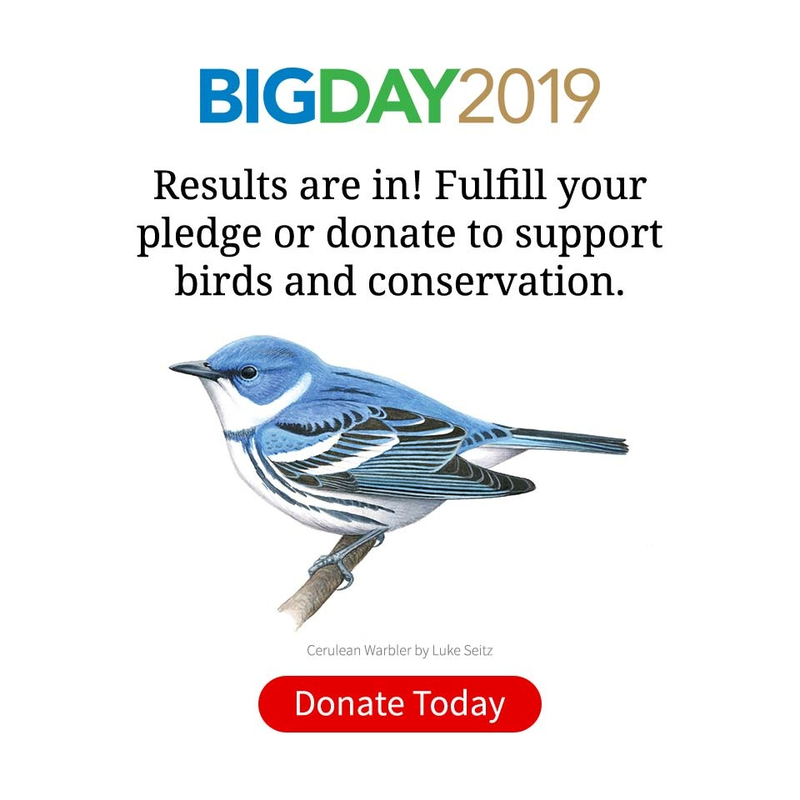 Songbird populations have been declining for decades—a fact bird watchers are aware of and the general public is catching onto, thanks to programs like the North American Breeding Bird Survey and the State of the Birds report. But the question of why they are declining is harder to answer clearly. That’s the challenge The Messenger takes up, and its answer is to proceed slowly—and beautifully—through the major issues. It’s a refreshing approach to environmental filmmaking: a 90-minute film that forgoes ominous voiceover in favor of well-spoken scientists juxtaposed with beautiful cinematography. The film’s longer segments travel the globe to look into causes of songbird decline, including window collisions, domestic cats, songbird poaching, habitat fragmentation, and a fascinating look at the emerging problem of neonicotinoid pesticides. It traces the migratory routes of Purple Martins and listens to the night sky with Andrew Farnsworth, a Cornell Lab researcher. And it takes a few fanciful excursions: a German DJ who leads bird walks and mixes bird song into techno music; and the cautionary tale of Chairman Mao’s disastrous “four pests” program. The pacing of this film is unique and unhurried. Many of the film’s 13 distinct chapters will work equally well as standalone classroom tools. Viewed in one sitting, the film doesn’t have a narrative arc so much as it builds toward a plaintive understanding of the adversities that songbirds face. In an oasis in Turkey, Cagan Sekercioglu discusses the importance of migratory stopover sites to hoopoes, shrikes, storks, and other species. In Islam, he says, the hoopoe is the bird that carries missives from the heavens to the people. The film broadens this idea to something all birds do. The one thing that’s intentionally missing from The Messenger is any discussion of ways to fix the damage. It’s as if to say, that part is too much for a hoopoe or a warbler to carry. That’s the message that we must shoulder. The Messenger, directed by Su Rynard, won Best Conservation Program at the 2015 Jackson Hole Film Festival and had its U.S. premiere in October. The Cornell Lab is the film’s U.S. outreach partner. In addition to the movie’s theatrical run, groups and individuals can request showings in their area.